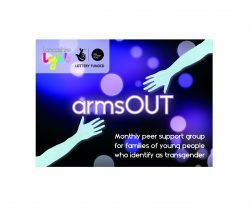 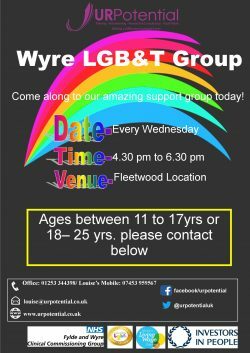 A peer support group for the parents and family members of children and young people who identify as transgender. 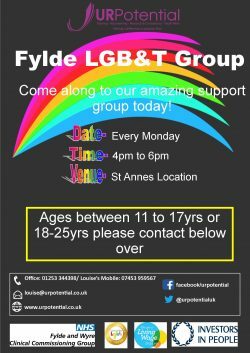 The young people can also attend the group. 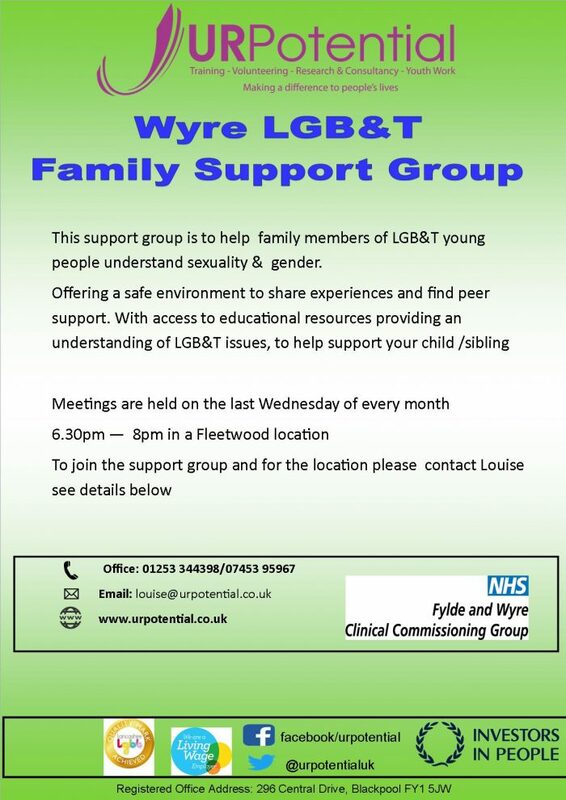 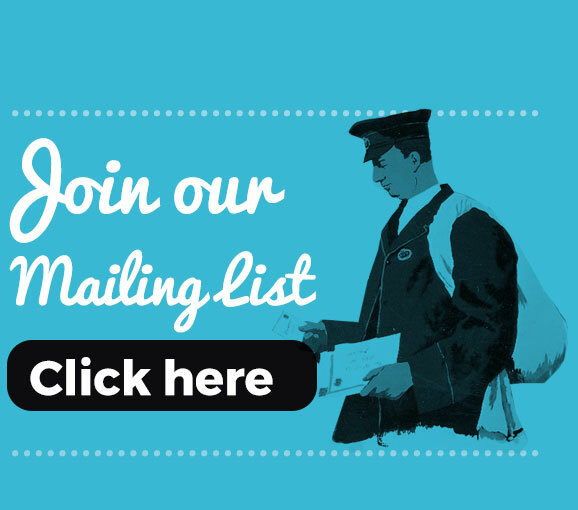 Parents can be put in touch with other parents for individual support.